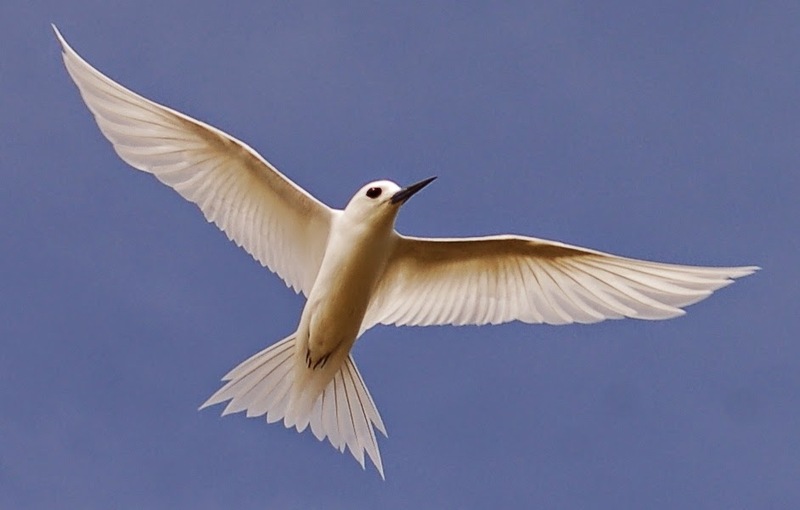 Habitat: Nests and roost in dense forest (where available) or low vegetation on atolls. Nesting: Do not build a nest. Instead, they lay a single egg on a bare tree branch.